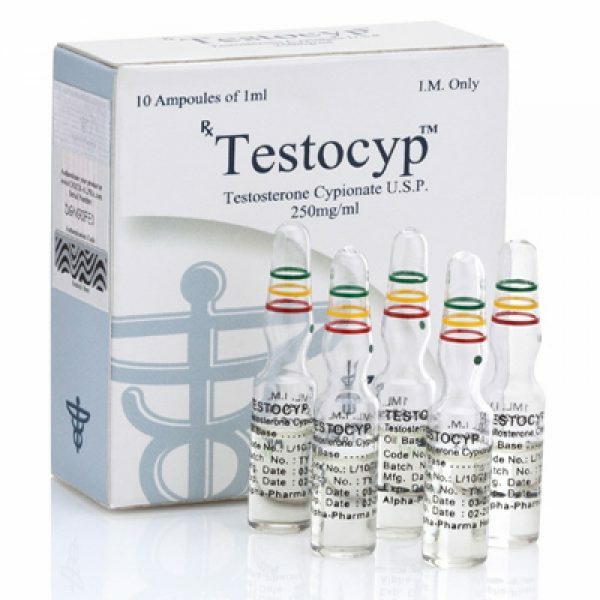 Testosterone cypionate is not the most popular steroid in the Russian market, which is connected, but rather all, with the fact that it appeared here relatively recently, and in its own way, He is almost identical to enanthate. If we talk about the use of the drug TC in bodybuilding, then there is a rather voluminous list of quite attractive effects for the athlete: The intensive growth of muscle mass, caused by increased protein synthesis (contributes to nitrogen retention) and improved digestibility of other components of food. 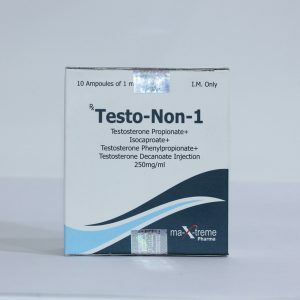 That is why in most cases this testosterone ester is used in “massonabore”. 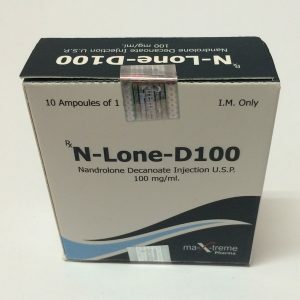 In addition, cypionate may contribute to an increase in the level of insulin-like growth factor (IGF-1), which is responsible for many functions, in particular, triggers hyperplasia of muscle tissue. Improves restorative abilities. 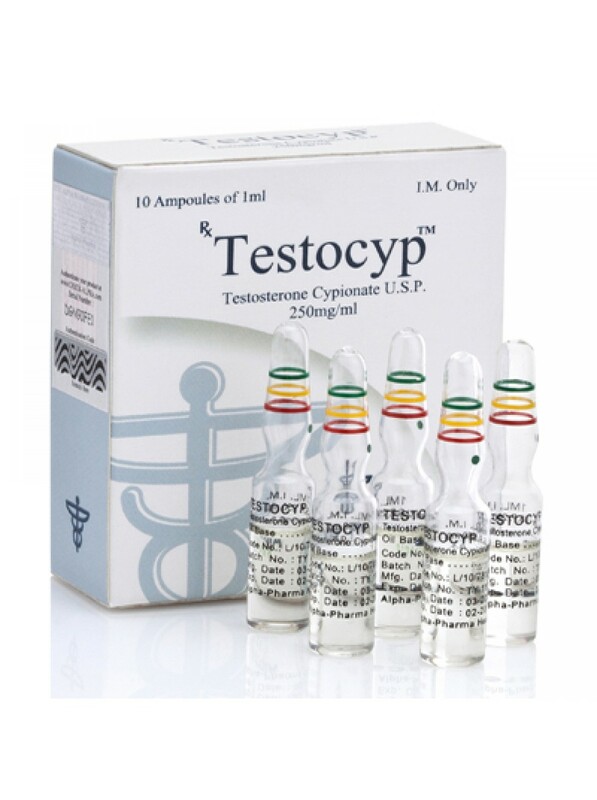 Testosterone cypionate has an excellent ability to increase the activity of myosatellites or satellite muscle cells. 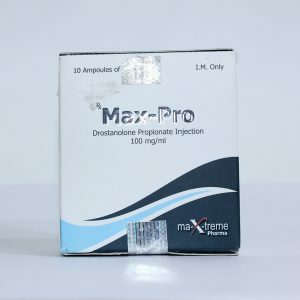 Moderate, characteristic of most androgenic preparations, the fat burning effect, explained by the interaction with leptin, responsible for the metabolism of fat cells and appetite. 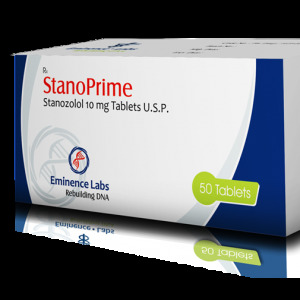 These stem cells are very expensive, since they are directly related to the repair processes of damaged muscle tissue.